We all experience problems at some time and we want to help you find the early help, information support you may need before a situation becomes a crisis. You may not know where to look for early help, and it is difficult to know what services are available and how to use them. Families First can help. 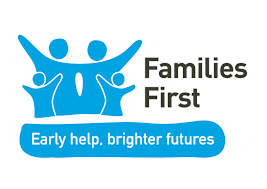 'Families First' is the name Hertfordshire have given for all their Early Help support. By clicking on the link below you will have access to all the Early Help available via 'Families First'. The Pastoral Team at school are always prepared to help you navigate the support offered via 'Families First' but sometime you may want to do this for yourself. This is why we have included this page on our website.